The Unhindered Voice Podcast: free warm-ups, interviews, & insights. 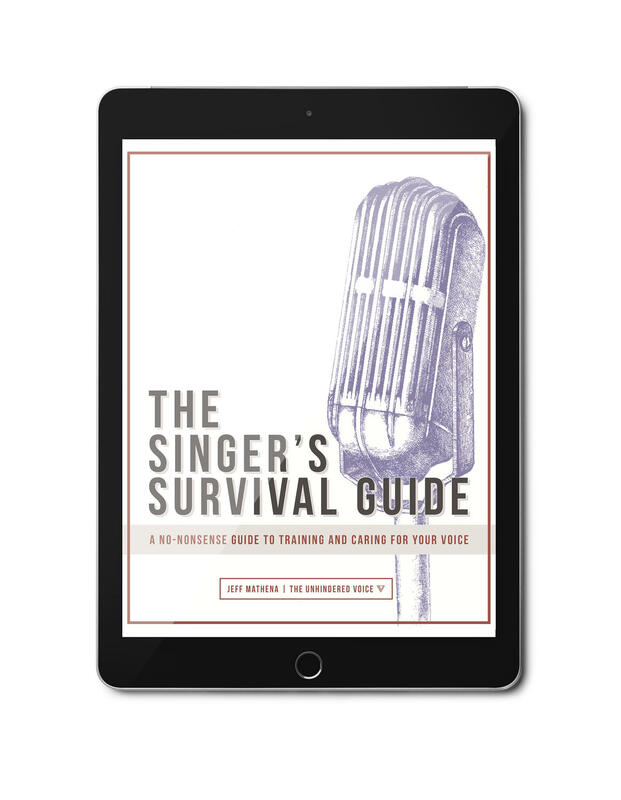 Free vocal warm-ups, interviews & insights from Jeff Mathena. For King & Country, & Jordan Feliz. Vocal improvement doesn't just happen. to cultivate consistent growth in your voice.